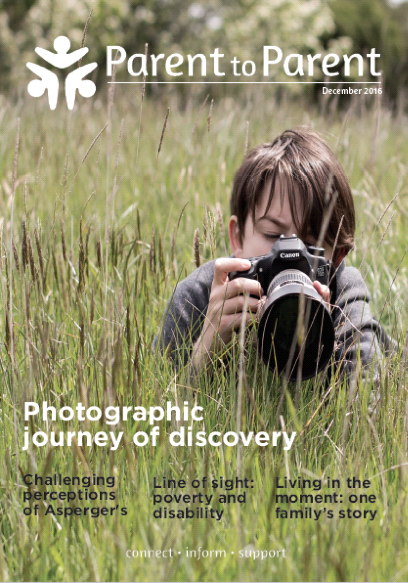 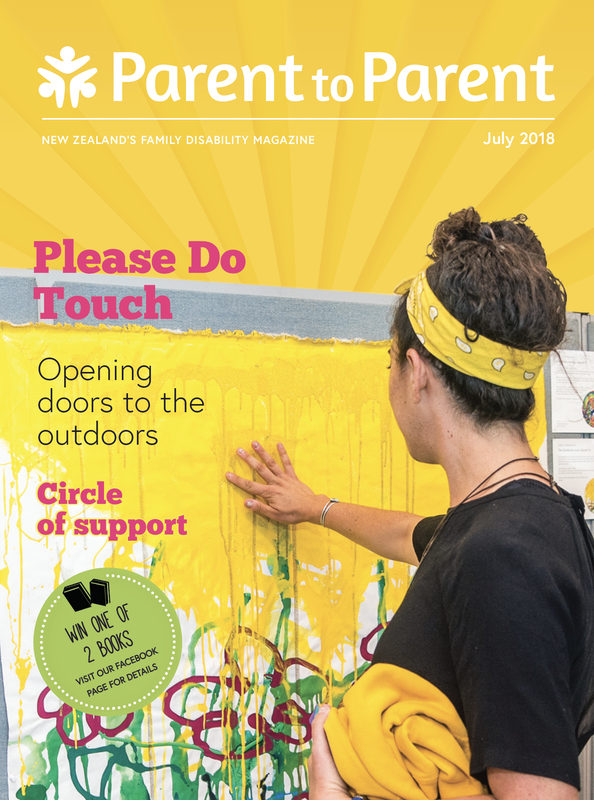 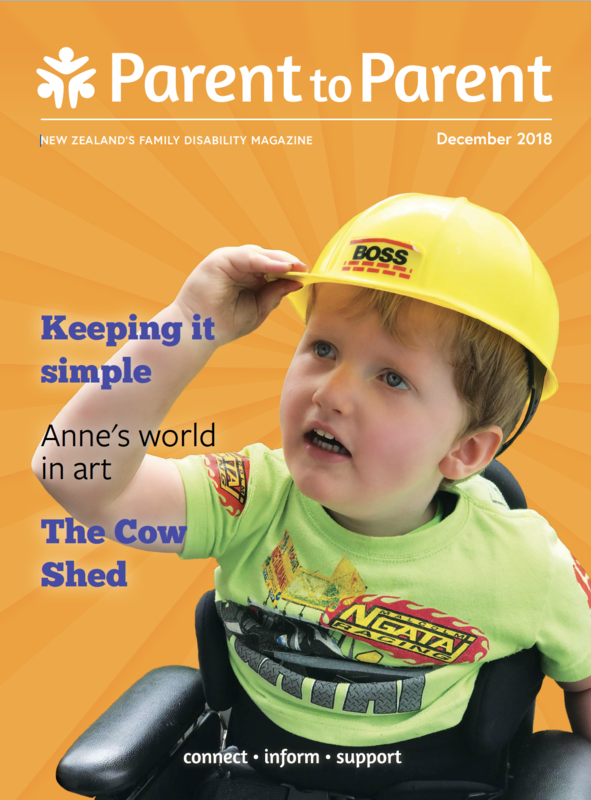 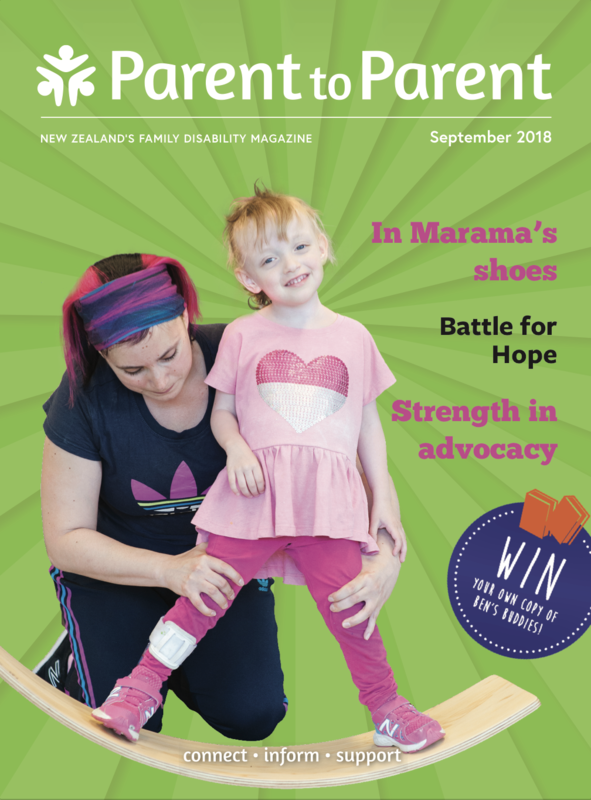 The quarterly Parent to Parent Magazine is New Zealand’s newest and fastest-growing cross-disability publication. 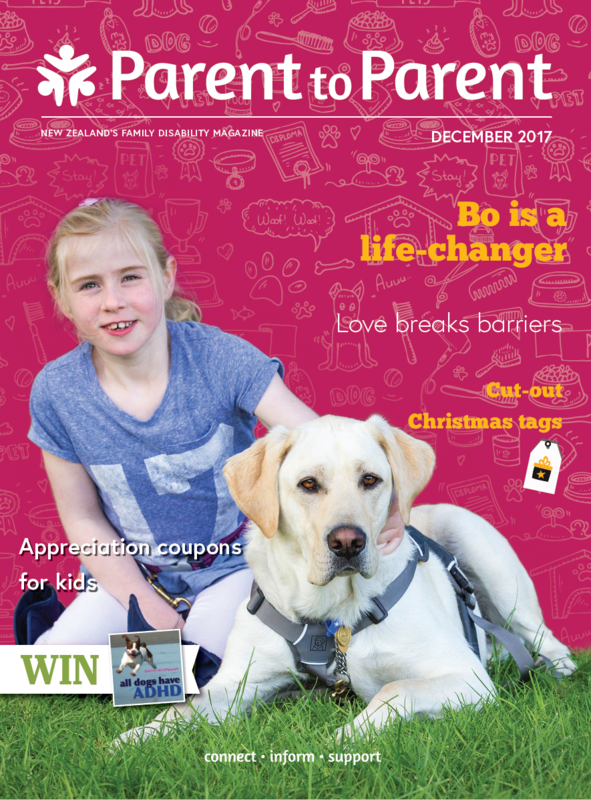 With an annual print circulation of 20k and digital readership of 32k, its total annual circulation is 52k and readership just over 200k. 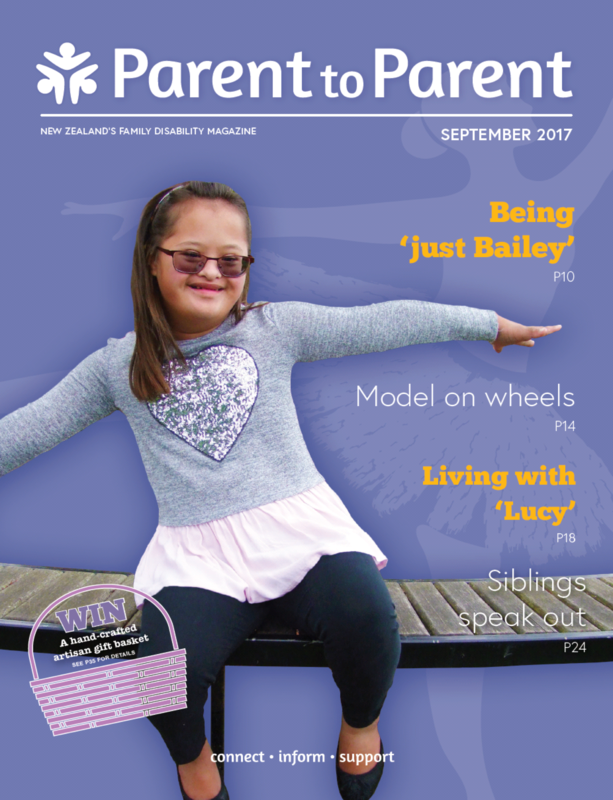 Published in both print and digital formats, it is free and solely funded by advertising and donations.